Showing recent results 181 - 195 of 4490 products found. 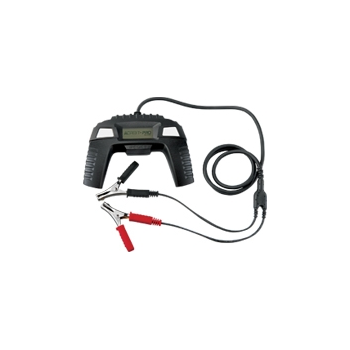 The Hi-Test® IT-4 Insulator Tester detects non-visible insulator failures before they cause operations difficulties or safety threats to line crews. 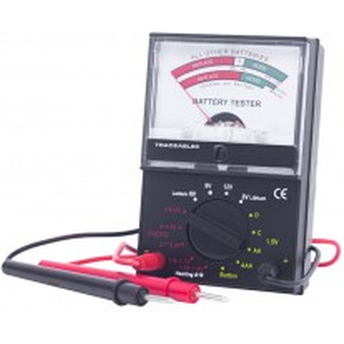 The Insulator Tester can be used as a routine maintenance tool to test insulators quickly, safely and reliably. 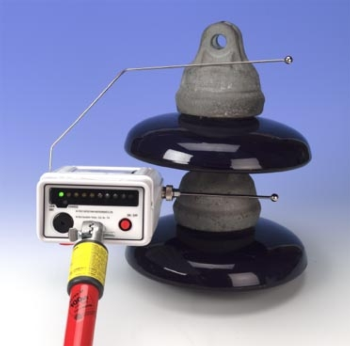 It can be applied to any in-service transmission or distribution insulator and at any voltage, provided there are two or more insulators between conductor and ground. 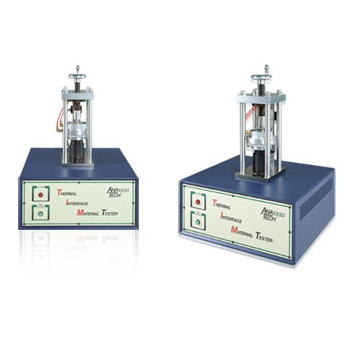 It can also be used to test de-energized insulators prior to installation. When diagnosing a starting system issue, it is important to pinpoint the exact source of the problem to avoid warranty/replacement of the wrong part, reduce vehicle comebacks and maintain customer satisfaction. 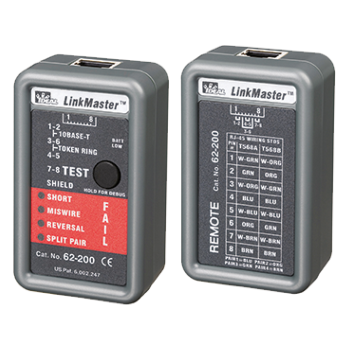 BA Series testers provide the detailed data needed to make the right call. Model Nos. 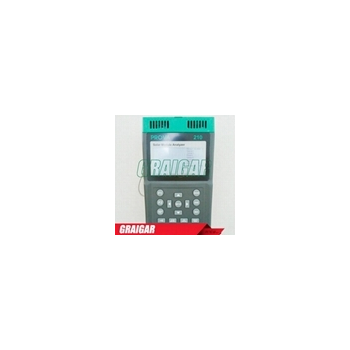 BA5 and BA7 are economical enough to be used as triage testers at busy repair facilities. Put them in the hands of every tech in the shop and watch efficiency skyrocket. 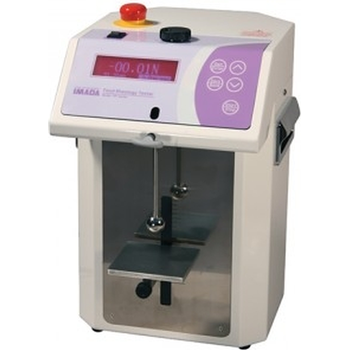 These automated food testers are designed for clean, smooth trouble-free operation.Food Rheology testers automatically test firmness, elasticity or viscosity using a load cell combined with programmable movement control. 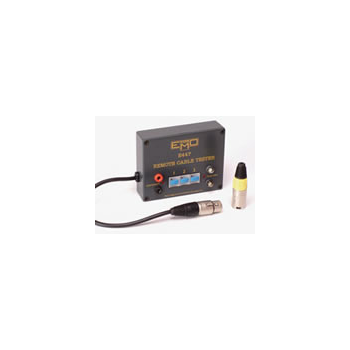 The easy-to-use program dial and menu screens control probe positioning and speed. Select from three movement patterns. The USB port streams 1,000 force data/second to the Force Data Analysis Software (included). CX-Series - Qualitest International Inc. 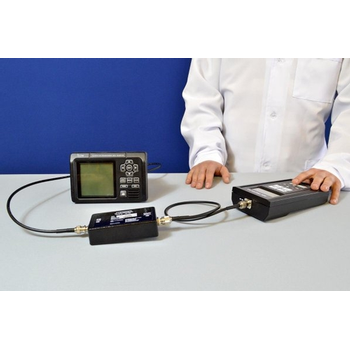 The Thickness Tester - CX-1000 combines our patented capacitance sensor with industry-leading software to give you plastic film thickness profiling resolution to one micron. 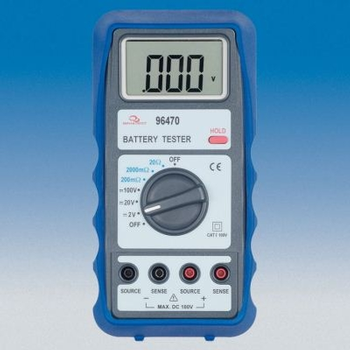 This gauge can be run as a stand-alone bench unit, or can be connected to a computer for RS-232 operation by our Thickness Tester - CX-1100 Quality Control Software. 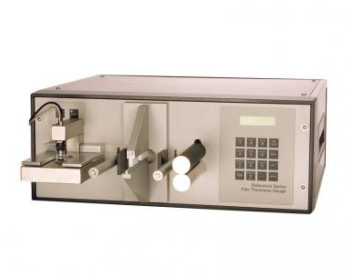 Capacitance measurement is industry-recognized as the best choice for off-line, high resolution, continuous gauge profiling for plastic films. 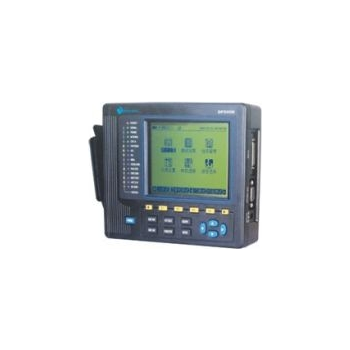 DP-500 2M data transmission quality analyzer is our Dodem self-developed handheld tester. 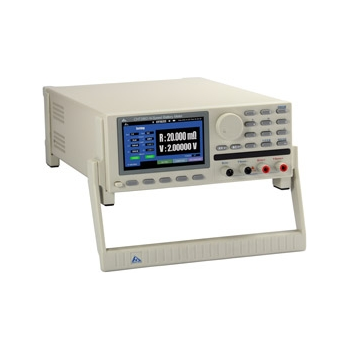 It is widely used in BER test and line fault analysis, suit for the maintenance and measurement of 2M system and Nx64k signal channel. AIS Tester is professional equipment for surveyors, classification societies and administrative authorities, which can use it to provide qualified testing of the Class A and Class B AIS mobile stations and AIS-SARTs. 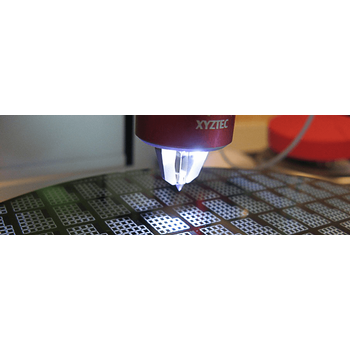 XYZTEC's bond testers are flexible and can be configured for a large variety of tests. Click on your desired test type on the left or watch them on YouTube. We have extensive experience with each test type. Similar to E445 but without jack and RCA (phono) testing facilities. 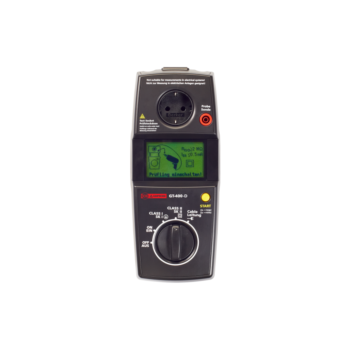 Includes special XLR remote unit to enable testing of cables where it is not possible to bring both ends to the tester.